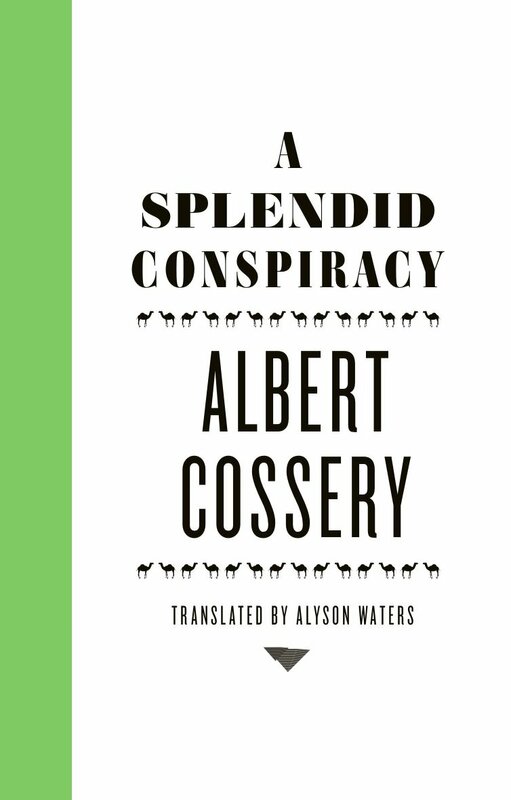 Summoned home to Egypt after a long European debauch (disguised as “study”), our hero Teymour – in the opening line of A Splendid Conspiracy – is feeling “as unlucky as a flea on a bald man’s head.” Poor Teymour sits forlorn in a provincial café, a far cry from his beloved Paris. Two old friends, however, rescue him. They applaud his phony diploma as perfect in “a world where everything is false” and they draw him into their hedonistic rounds as gentlemen of leisure. Life, they explain, “while essentially pointless is extremely interesting.” The small city may seem tedious, but there are women to seduce, powerful men to tease, and also strange events: rich notables are disappearing. Eyeing the machinations of our three pleasure seekers and nervous about the missing rich men, the authorities soon see–in complex schemes to bed young girls–signs of political conspiracies. The three young men, although mistaken for terrorists, enjoy freedom, wit, and romance. After all, though “not every man is capable of appreciating what is around him,” the conspirators in pleasure certainly do. A legend… His caustic satire burned like the desert sun, undermining all forms of authority. Cossery despised materialism and eschewed the rat race… The overt message [is] that paradise is not lost, but most of us are too busy to bask in the Edenic simplicity of the world.